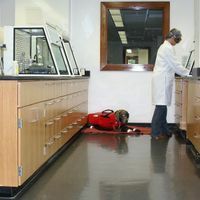 When Should Service Dogs Be Admitted into the Lab? 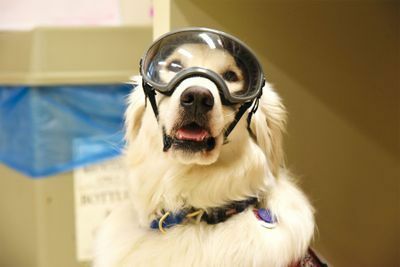 Becoming a neuroscientist with a service dog by your side presents numerous challenges. 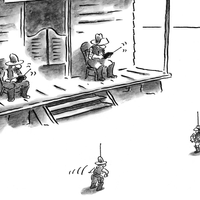 Joey Ramp, who went back to college to study her own post-traumatic stress disorder, is learning this the hard way. 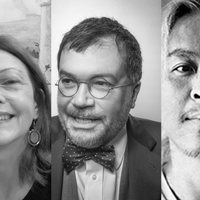 Meet some of the people featured in the November 2018 issue of The Scientist. 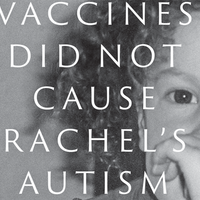 In a new book, a vaccine researcher describes the scientific facts and personal anecdotes behind his family’s experience with autism and its comorbid disabilities. 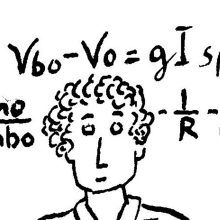 IQ can’t capture the breadth, depth, or variety of human intelligence. 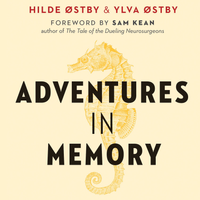 In Chapter 6, “The Elephant’s Graveyard,” authors Hilde Østby and Ylva Østby discuss groundbreaking research into the psychology of forgetting. 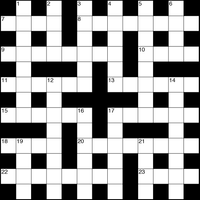 Take a break from the bench to puzzle and peruse. 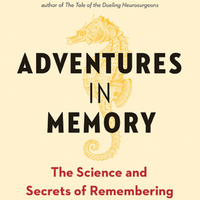 The Østby sisters, one a neuroscientist and the other a writer, explore the uncharted territory of memory in their new book. Joey Ramp went back to college to study post-traumatic stress disorder. But the dogs that help her manage her own PTSD complicate her research career. 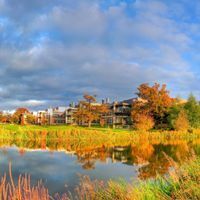 Several members of senior management at the prestigious UK research center face claims of sexism and mistreatment of staff.